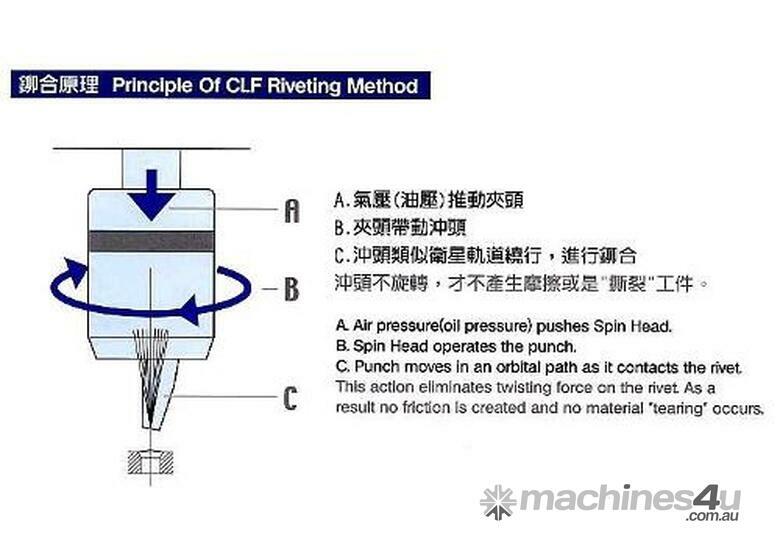 High Quality made in Taiwan, spin riveting machine for many applications. 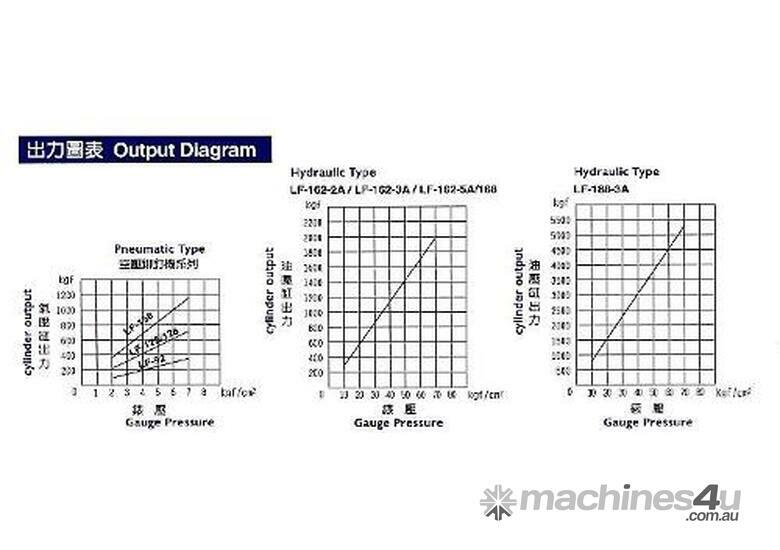 Pneumatic or Hydraulic Ram depending on your application, mean the machine is energy efficient and easy to set and operate. Very accurate and will join your parts to pressure required with a fantastic finish. Join parts and eliminate play while allowing movement. - 5 deg Spin Head. 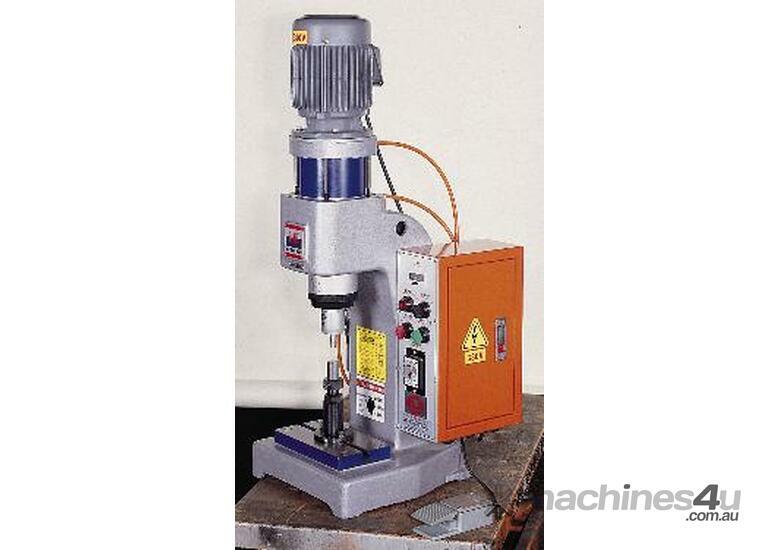 - Riveting punch made from tool steel x 2 pieces. - Foot switch (2 hand control optional). 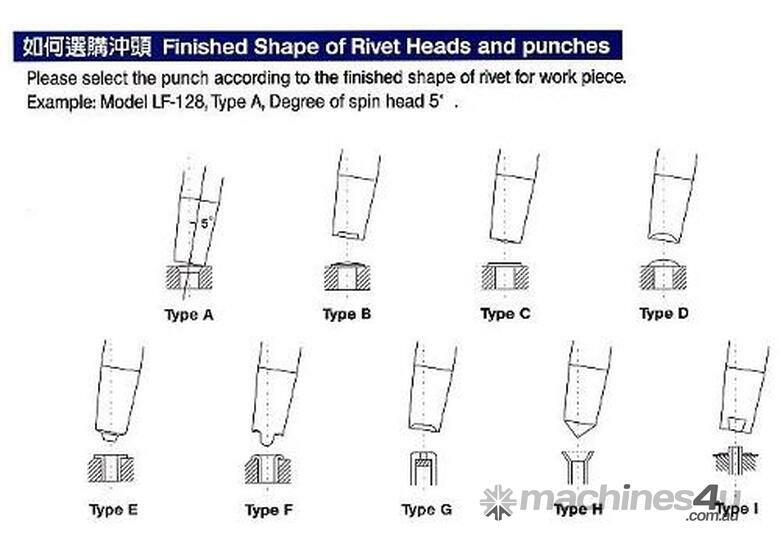 Many types of punch are available to suit all standard riveting operations. 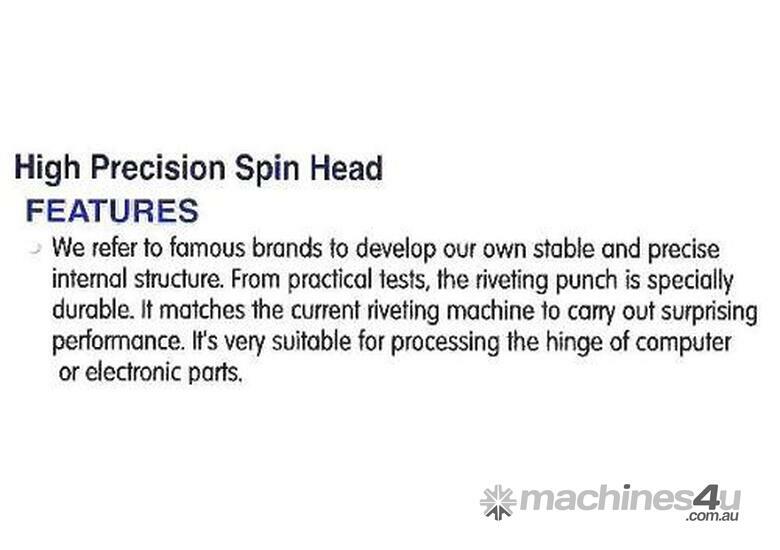 This very reliable machine is used by many of the worlds top manufacturers and comes with 12 months parts warranty, at a very affordable price.